Today, Bernie Sanders made it clear to the Obama administration that Dr. Michael Califf would not be in charge of the FDA. Sen. Sanders announced the hold on Califf’s appointment to head the Food and Drug Administration, citing his close ties to the pharmaceutical industry. According to the Centers for Disease Control, one in five Americans — approximately 35 million people — can’t afford to pay for the prescriptions their doctors write for them. And in 2014, Americans collectively spent a record $374 billion on prescription drugs. “Dr. 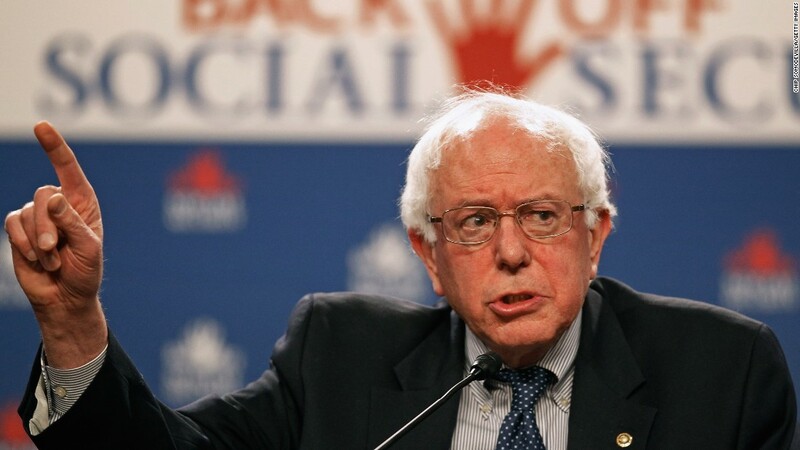 Califf’s extensive ties to the pharmaceutical industry give me no reason to believe that he would make the FDA work for ordinary Americans, rather than just the CEOs of pharmaceutical companies,” Sanders said in an official statement. As seen in TIME’s profile of him, Dr. Califf ran a clinical research center at Duke University that received a majority of its funding from America’s largest pharmaceutical companies. Some of the biggest household names in Big Pharma, like Merck, Eli Lilly, and Novartis, paid Dr. Califf for consulting, in addition to four other drug companies and the manufacturer of a medical device. Sen. Sanders’ decision to block Dr. Califf’s appointment to the FDA hardly comes as a surprise for those who saw the Vermont senator’s epic takedown of Dr. Califf during his confirmation hearings last November. 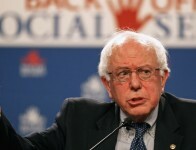 During Sen. Sanders’ heated exchange with him, Sanders forced Dr. Califf’s hand, pointing out that since he supports the importing of fish products and vegetables from around the world, but not the importing of prescription drugs in Canada. Dr. Califf also refused to take an official position on whether or not he supports allowing Medicare to negotiate the prices of prescription drugs on behalf of seniors.